Renee is co-author of The Leadership Challenge Values Cards Facilitator Guide and The LPI Action Cards Facilitator’s Guide. She has been mentored by authors Jim Kouzes & Barry Posner, of The Leadership Challenge, and has been facilitating, coaching and speaking about leadership since 1999. 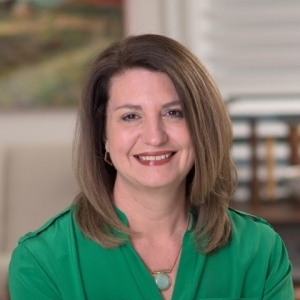 She led the development of Wiley’s LPI Coach Training, as well as leadership development efforts in companies such as Charles Schwab & Co., Roche Diagnostics and Third Eye Leadership.